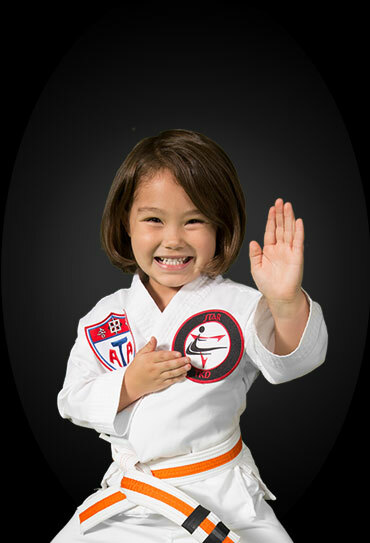 Martial Arts for Kids: positive mental attitude, high goal setting and confidence! 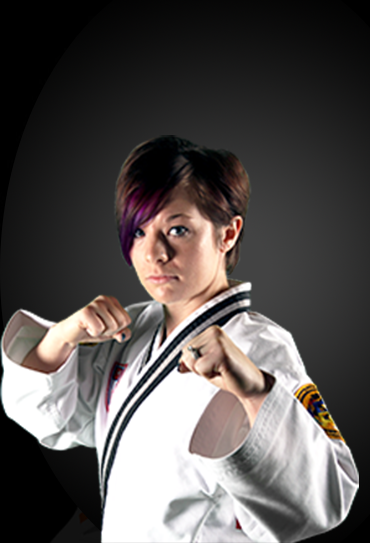 Our Teen/Adult programs focus on high-intensity fitness and real self-defense that applies in today's world. and we are the owners of Star Martial Arts. 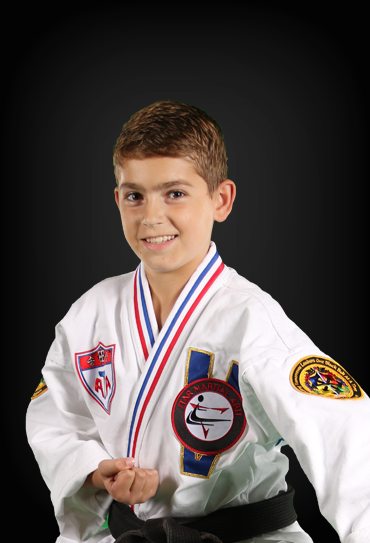 We want to show you how our martial arts program can positively transform you and your family. Whether you are looking for self-defense & bully prevention, physical fitness for yourself, or help your child learn self-discipline, we truly believe that you will find the results you are looking for in our school. 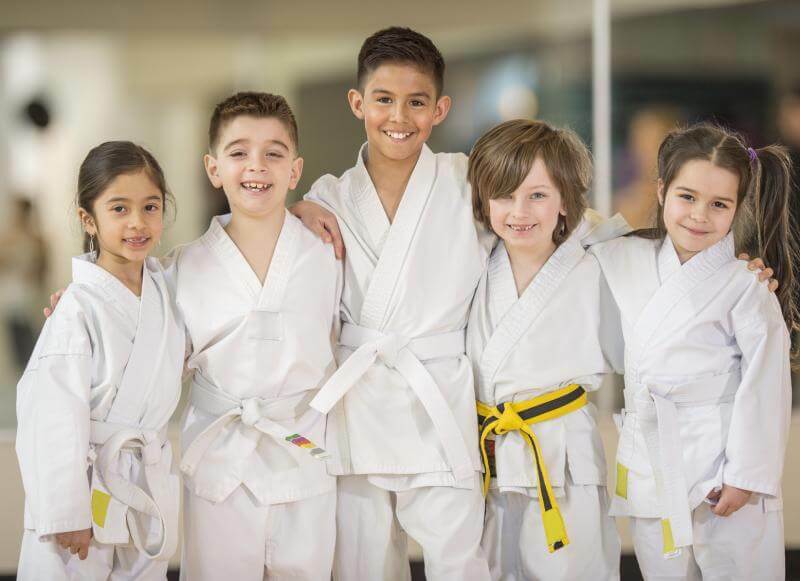 Star Martial Arts's mission is to help all our students grow in confidence through their martial arts journey, while empowering you to create a healthier life for you and your family. 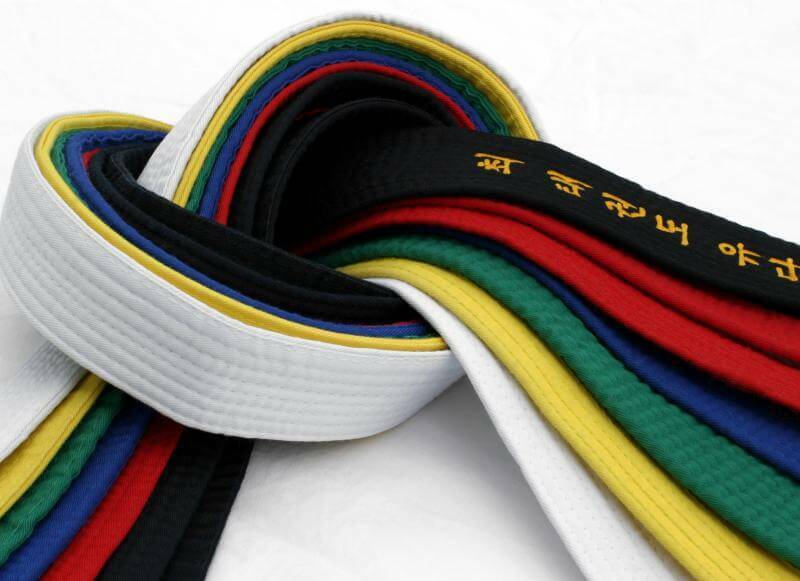 Star Martial Arts is committed to being the safest and most professional martial arts school in Elkhart and Mishawaka by having all our instructors fully certified, background checked, and continously trained. We would love for you to come in and see the Star difference! Martial arts is unlike any other sport or activity because at the core of the training, the emphasis is on personal development. This allows us to teach lifeskills like confidence, discipline, and focus which will affect all aspects of our students' lives, even after they have finished training! Anyone can begin martial arts - any age, any fitness level.